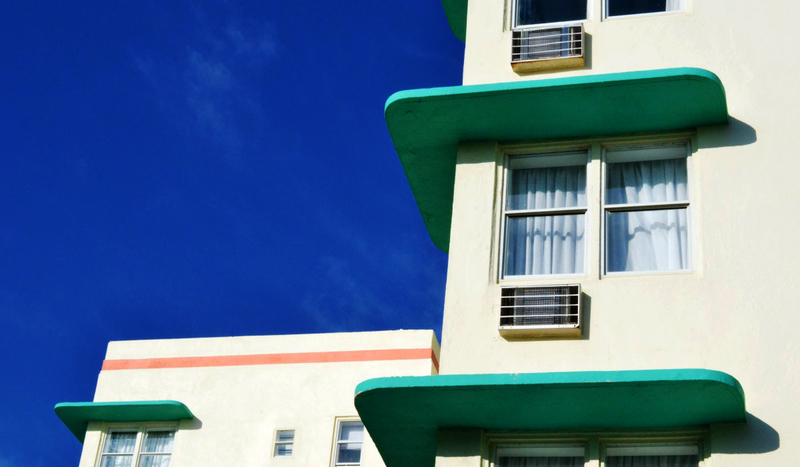 Miami Beach has lost 292 multifamily buildings since 2010. With an average of 11.5 units per building, this is a loss of well over 3000 rental units. The average rental price for a condo built after 2000 was $5,255 in 2017. This is out of reach for local renters. Meanwhile, no new inventory has been added. 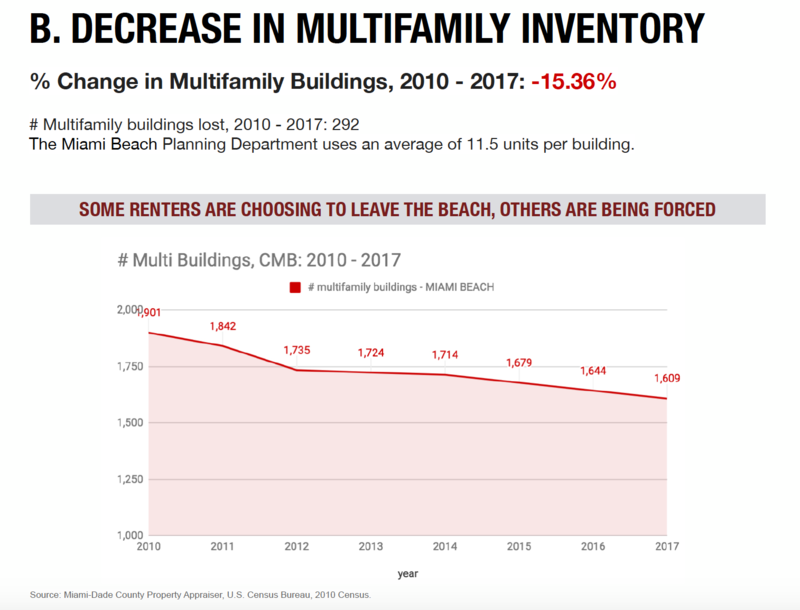 Miami-Dade county is following the nationwide trend of more renters and fewer owners, but Miami Beach has seen no new rental inventory added in over 30 years. 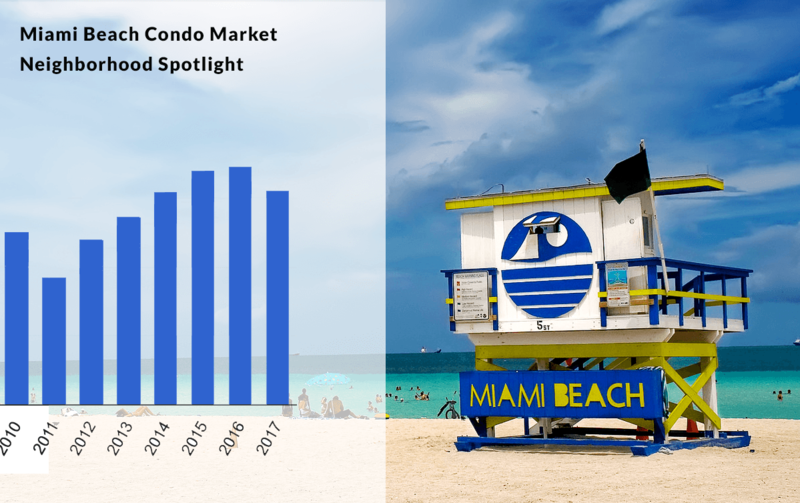 Miami Beach multifamily investments are very attractive in light of strong rental demand and dwindling supply. Contact me directly for off market Miami Beach multi family opportunities. Multifamily properties in North Beach. Align with neighborhood revitalization + under supply. In November 2017, Miami Beach voters approved the creation of the North Beach Town Center. This marks the beach's first voter approved FAR increase in 30 years. 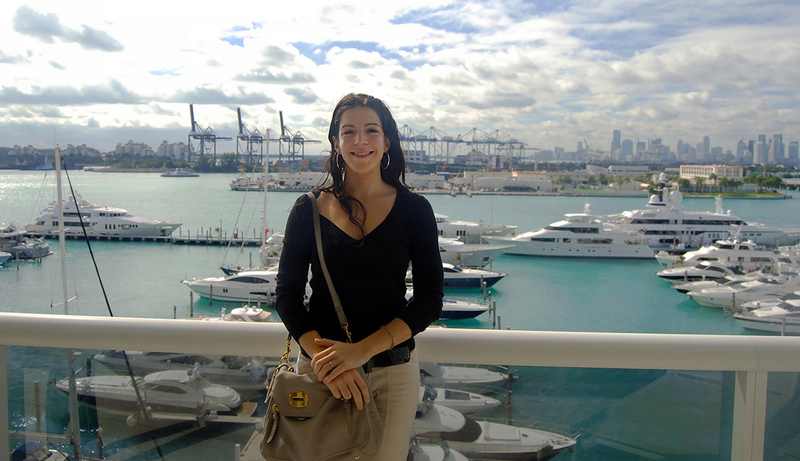 North Beach is an oceanfront neighborhood in Miami Beach with enormous potential. This freedom to develop higher-density mixed use buildings will spur tremendous revitalization. This Miami Beach area within walking distance to the ocean will soon be transformed into an attractive town center. 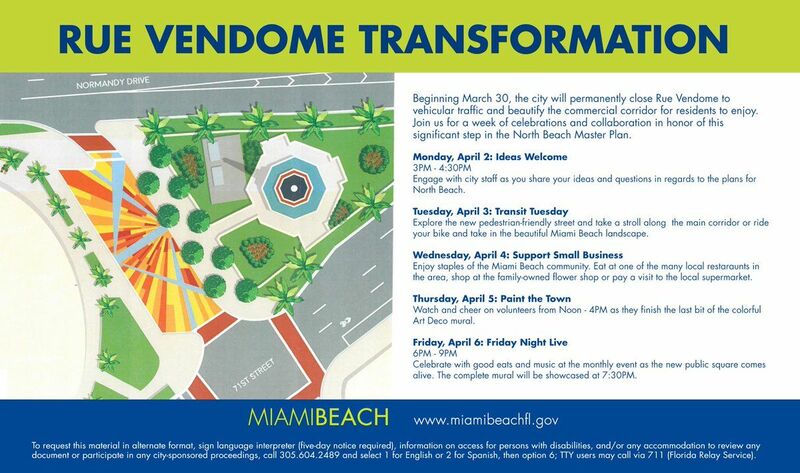 North Beach's transformation is now underway. 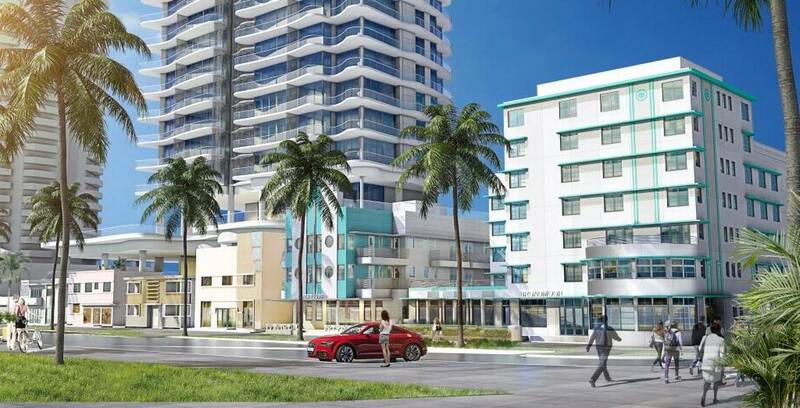 I gave a presentation to Miami Beach's land use committee on issues in housing stock and what can be done with the new rezoning in North Beach. The city has invested upwards of $1M in the transformation of the Rue Vendome fountain. Work has started on the public plaza. This will activate the area with outdoor seating, cafes, art installations and neighborhood events. Wynwood Yard founder Dalla Heiman and partner Ken Lyn have a five year lease to develop a public lot on 81st and Collins. They plan to bring a version of Miami's popular Wynwood Yard to North Beach. The plan includes an outdoor gathering space with restaurants, retail and music. 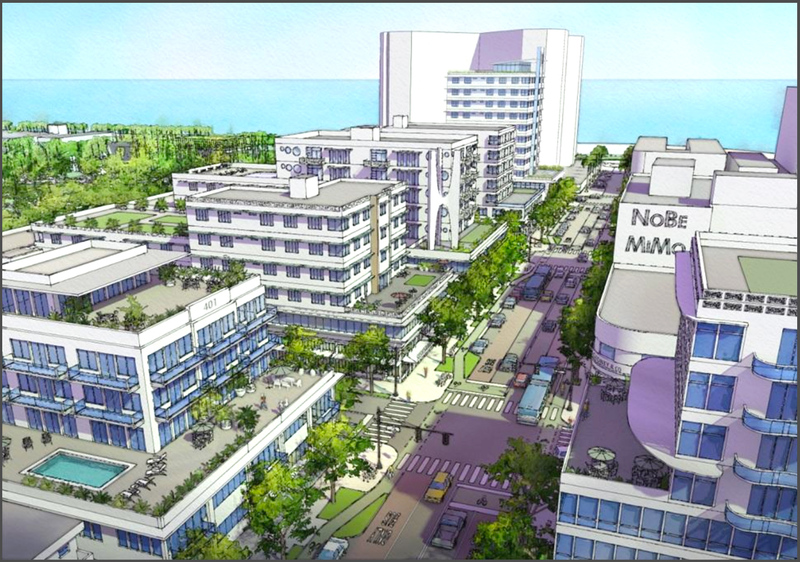 After being voted down in 2015, a revised version of the Ocean Terrace redevelopment received approval in January, 2018. "The development plan would total 508,350 square feet, with 206,741 square feet usable when excluding parking and common areas. That would include a 17-story condo tower with 58 units ranging from one to five bedrooms, 78 hotel rooms by combining the Broadmoor and the Ocean Surf into a single hotel, 2,030 square feet of meeting space in the hotel, 5,728 square feet of restaurants, and 18,060 square feet of ground-floor retail on Collins Avenue and Ocean Terrace. There would be a 168-space parking garage, with a "green screen" separating the garage from the historic buildings below it." 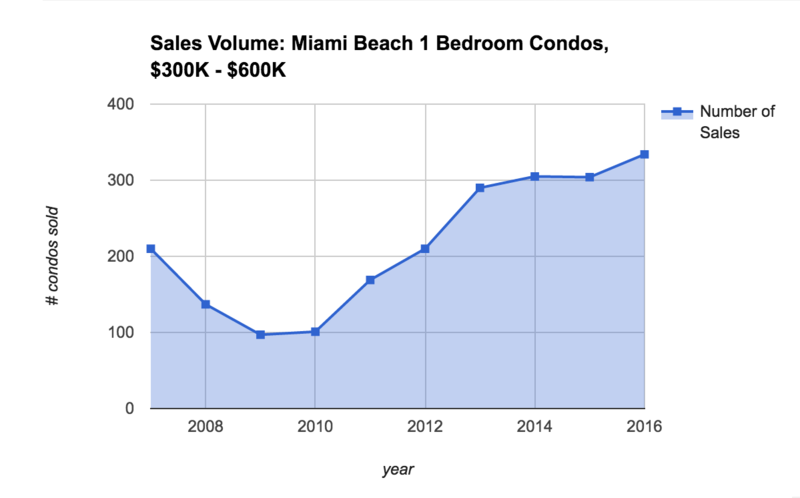 Miami Beach Multifamily: Existing supply is decreasing, no new inventory is being added. Contact me for: off-market multi family opportunities in Miami Beach. Take advantage of: dwindling supply, neighborhood revitalization and increasing demand.